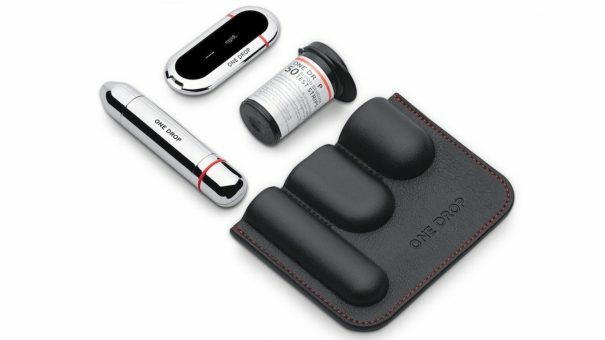 One Drop has teamed up with Fitbit to integrate fitness tracker data into its diabetes management platform. The new alliance reflects growing competition in digital health, with many rival digital diabetes management services currently emerging. One Drop is up against rival platforms such as MySugr (recently acquired by Roche) and Glooko, and all these services need to sign up and retain tens of thousands of patients in order to prove their long-term value. The core of One Drop’s offering is its mobile app, One Drop Mobile, which acts as a hub of information gathered from its blood glucose monitors and user input regarding medications, food intake, and activity. 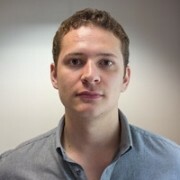 The app analyses this data to provide insights into blood glucose trends, helping users better manage their condition. Now thanks to a new partnership with Fitbit, data gathered from the firm’s fitness trackers will integrate into the One Drop mobile app, giving a better idea of how activity impacts blood glucose. The data will also be incorporated into One Drop reports – summaries of user information that can be shared with healthcare professionals via the company’s One Drop Experts and One Drop Professional services. Physicians can then use this data can to inform more personalised care decisions. One Drop will also be given the opportunity to analyse Fitbit data, in addition to its current 500 million customer base, with the goal to identify new insights into diabetes. “We strive to provide our community with the most comprehensive set of data and tools to manage their diabetes or prediabetes. 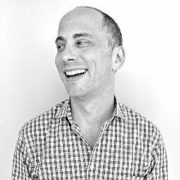 Working with Fitbit, the leading global wearables brand, was a natural next step for One Drop,” said Jeff Dachis, CEO and founder of One Drop. The partnership will also see data flowing from One Drop to Fitbit, specifically into an app created for its new Ionic smartwatch. “Our mission is to help make the world healthier, and our new Ionic smartwatch is the health platform that allows us to deliver our most advanced health and fitness features to the market,” said Adam Pellegrini, general manager of Fitbit Health Solutions. The partnership with Fitbit adds to a good year for One Drop. Since launching One Drop | Chrome at the end of 2016 – a sleek set of chrome diabetes devices to accompany its app platform – One Drop partnered with MannKind in August to investigate the firm’s inhalable insulin, Afrezza. Around the same time, positive results from a study published in JMIR Diabetes demonstrated a 1.1% to 1.3% absolute reduction in HbA1c levels among One Drop Mobile users after four months of using the service. One of the most significant developments in the field this year was pharma giant Roche acquiring mySugr, a diabetes management app which already has 1 million users.